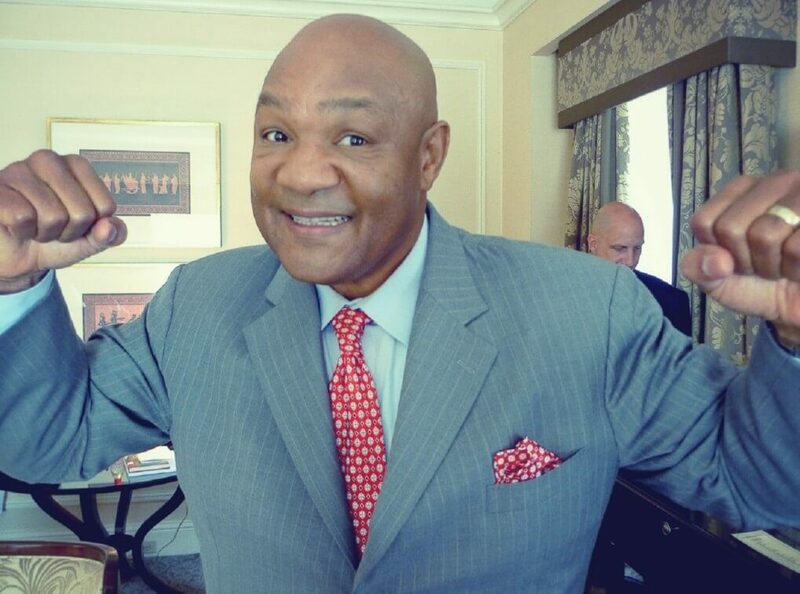 One of the greatest boxers to ever lace up his gloves, George Foreman is a star who transcended the sport. He is known the world over despite having retired many years ago and is a great brand ambassador, sporting guest and public speaker who inspires all manner of audiences with his tales from the top of the toughest sport in the world. George Edward “Big George” Foreman won the greatest crown in sport – the heavyweight world title – two separate times and was also an Olympic Gold medalist who, after leaving the pugilism behind, went on to be an author and entrepreneur as well as an ordained minister. Foreman had a difficult childhood, like many boxers, and fully threw himself into the sport recognising it could lead him to a better life. Not long after taking it up he became a gold medalist at the 1968 Olympics and then picked up the World Heavyweight title with an impressive knockout of the then unbeaten Joe Frazier. The pair fought it out in Jamaica and then George defended the title twice successfully before being one half of one of the most famous fights in the history of the world. That fight was the famous Rumble in the Jungle in Zaire in 1974 and saw Foreman loose a brutal contest. He then retired and went to find religion before coming back in 1994 aged 45. Incredibly he regained the Heavyweight Championship by knocking out 27-year-old Michael Moorer and it made him the oldest man in history to do so.